Enter to Win a Cleanup Kit! To engage and unite Virginians to improve our natural and scenic environment. 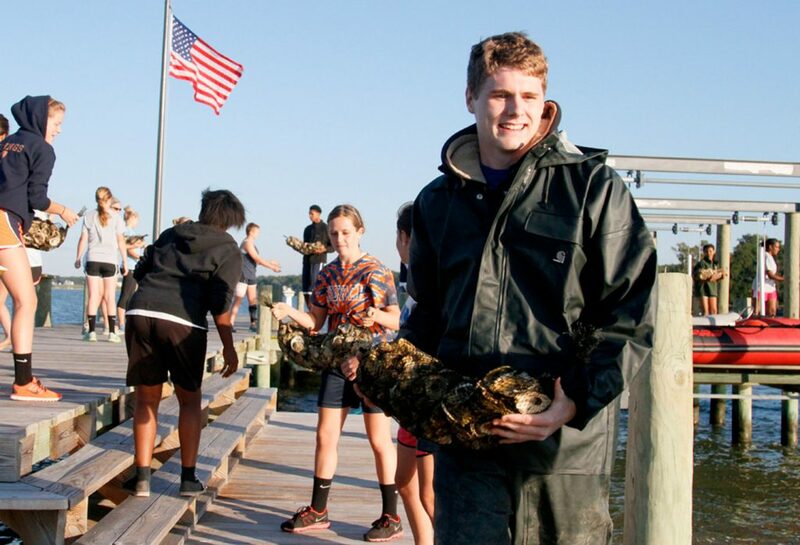 Students collect/recycle cans, use $ to buy oyster spat to raise and plant in the Rappahannock to clean our watershed.